View cart “DIY Dog Cross Stitch Necklace | Wood Pendant with Geometric Dog Design” has been added to your cart. This is a DIY kit for an ornament with the Jesus Christ statue from Rio. The sparkling gold fabric will shine in the light. The ornament has a diameter of 10 cm (4 inch) and the perfect size for a Christmas tree. The design is super easy to make as it only contains cross stitches! LAST PIECES. Angel cross stitch ornaments kit. Wooden angel DIY ornaments for the Christmas tree. 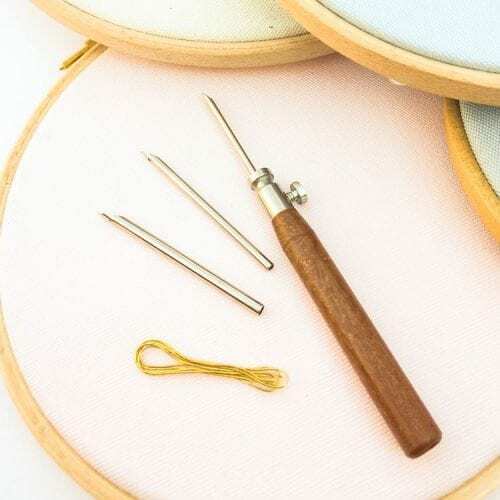 Embroidery kit.